It’s been a busy day for lottery winners in Mississauga! 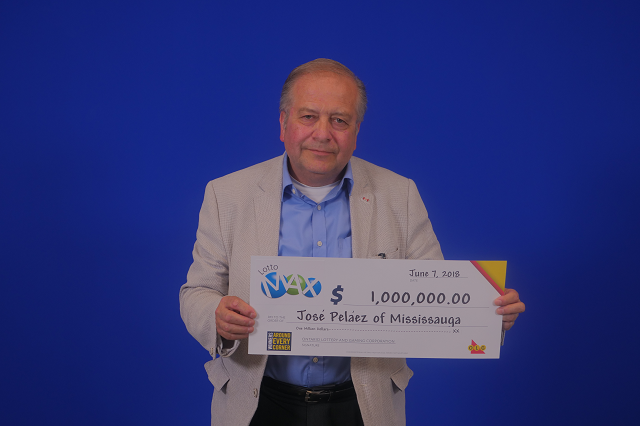 OLG confirmed that Mississauga resident Jose Pelaez has won the massive $1 million Maxmillions prize in the June 1 Lotto Max draw. The winning ticket was purchased at Metro on Mississauga Valley Boulevard. 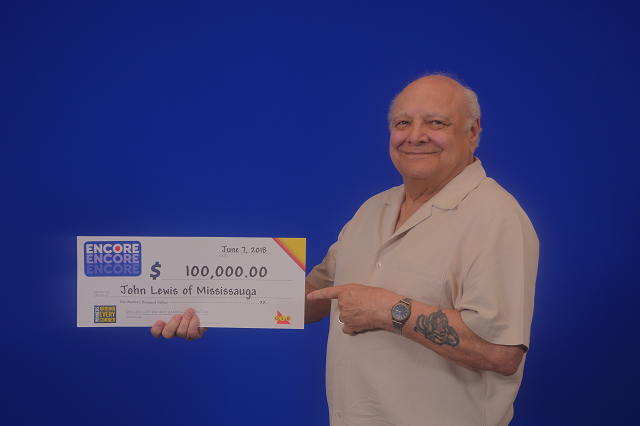 In addition, a 74 year old Mississauga man named John Lewis has won a smaller but still very noteworthy prize: $100,000 in the June 6 Lotto 6/49 draw. "I thought I had won $10, but realized it was much more after checking again," John laughed. "After rechecking it a couple more times, it finally sunk in. Then I made myself a cup of tea and enjoyed the winning feeling!" This ticket was purchased at Evans Variety on Queen Street in Streetsville.